To many people, Europeans included, there are blurred lines in their knowledge of islands in the Mediterranean. 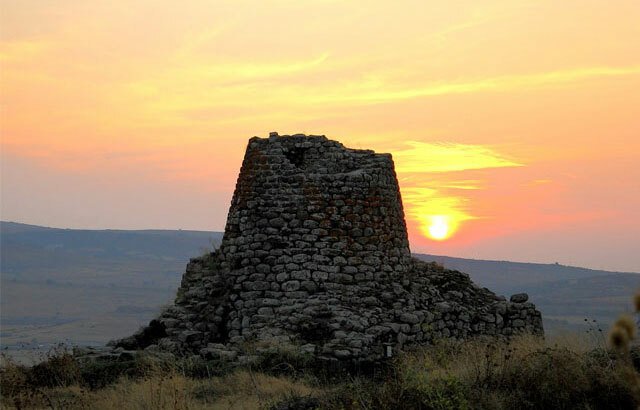 Sardinia is often attributed a French nationality, or mistaken for Sicily. Visitors to the island soon realise, however, that it has a strong individual identity and, whilst enjoying being Italian, it is first and foremost Sardinian. Francesco Cetti, an 18th century zoologist, observed, “There is not in Italy what there is in Sardinia, nor in Sardinia what there is in Italy”. D H Lawrence, in Sea and Sardinia, noted, “This land resembles no other place. Sardinia is something else. Enchanting spaces and distances to travel-nothing finished, nothing definitive. It is like freedom itself”. There is certainly a different concept of time and space in Sardinia. Despite being the second largest island in the Mediterranean, after Sicily, it has a population of just 1.6 million. Many parts of the isle are rugged and wild, from mountain ranges and nature reserves to hundreds of kilometres of coastline, with many beaches and bays only accessible from the sea. Woods, forests and plains are still home to animals, such as the wild boar, and flora including orchids as yet to be classified. It isn’t uncommon to trek for miles through the countryside without meeting a soul. For those who seek society, however, there are many places that are congenial and lively, from popular beaches to historic centres in towns such as Cagliari, Alghero and Bosa. The Costa Smeralda on the northeast coast continues to attract international billionaires and celebrities of all nationalities, and Olbia airport at certain parts of the season has the highest traffic of private jets in the world. Yachts, designer boutiques, fine dining and a vibrant nightlife in a beautiful natural setting make the perfect playground, but there are now many areas in Sardinia that provide similar quality in a more relaxed setting. 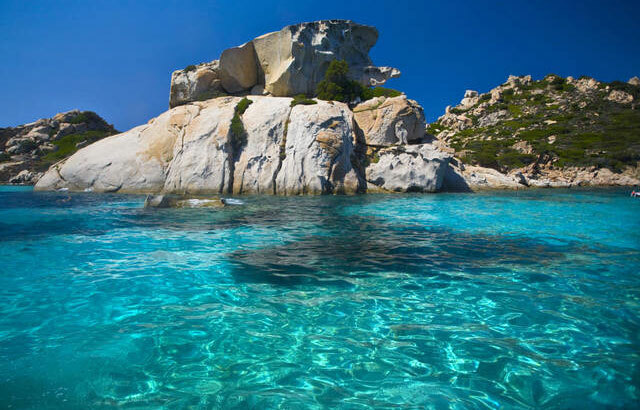 The coastline of Villasimius and Costa Rei in southeast Sardinia, and Chia and Teulada in the southwest, are destinations that are growing in popularity as they are discovered. Caribbean-like beaches in the daytime, and excellent services and facilities mean guest can enjoy luxury at more accessible prices. 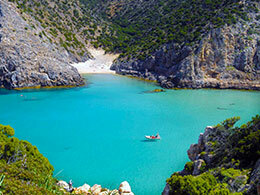 Sardinia has over 1,800 kilometres of coastline, with famously the most beautiful beaches and sea in the Mediterranean. Land and seascapes change in different areas of the island, and all are worth exploring. The east coast has a calmer sea, with areas of outstanding beauty starting in the southernmost point of Villasimius. 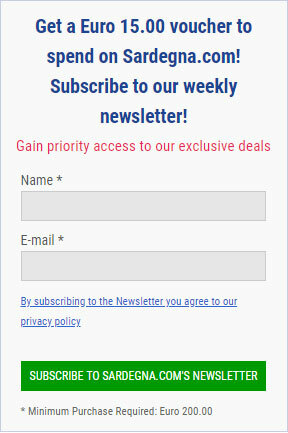 Beaches to visit include Capo Carbonara, Spiaggia del Simius and Spiaggia del Riso. Costa Rei is a few kilometres north of Villasimius, along a panoramic coastal road. Recommended beaches include Piscina Rei, Cala Pira, Cala Sinzias and Cala Marina. The central east coastline in the area of Cala Gonone has spectacular cliffs and rock formations. Wild and unspoilt, some beaches can be accessed on foot, and others only by boat. 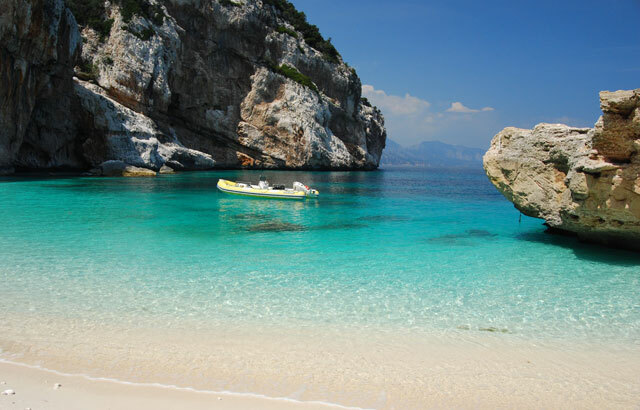 Discover the beauty of Cala Goloritzè, Cala Mariolu, Cala Sisine and Cala Luna. 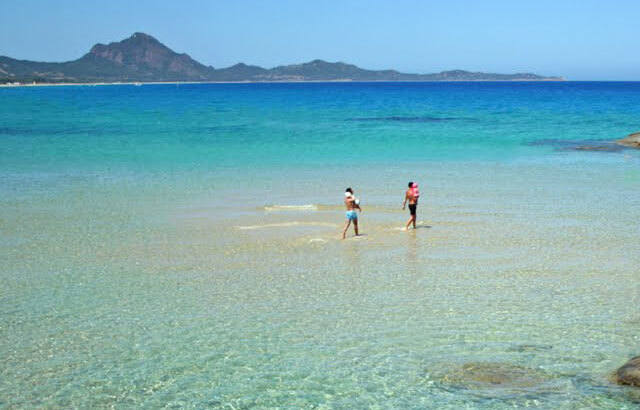 Travelling north to San Teodoro, the coastline has expansive white sandy beaches in bays with a tropical feel, at La Cinta and Cala Brandinchi. 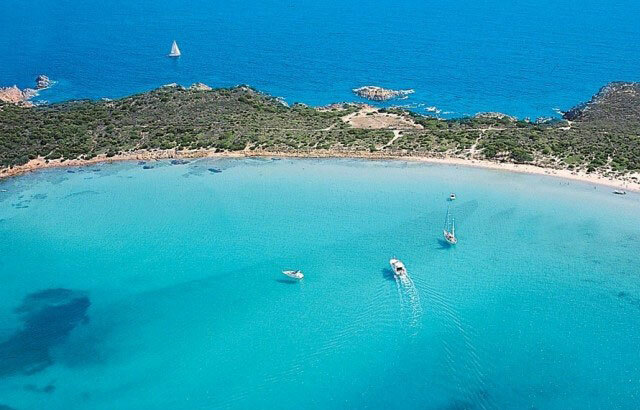 The world-famous Costa Smeralda has intimate bays and coves, as well as long stretches of white sand. Beaches to visit include Capriccioli, Spiaggia del Principe and Liscia Ruja. The archipelago of La Maddalena has seven islands, only two of which are inhabited. Part of a marine reserve, the islands have stunning views, including nearby Corsica, and tens of bays and beaches to explore. Santa Teresa di Gallura is on the northernmost tip of the island, with the beautiful beaches of Rena Bianca and the Spiaggia dei Due Mari. Travelling west, the fishing village of Isola Rossa is on the central north coast, with the celebrated Marinedda beach. 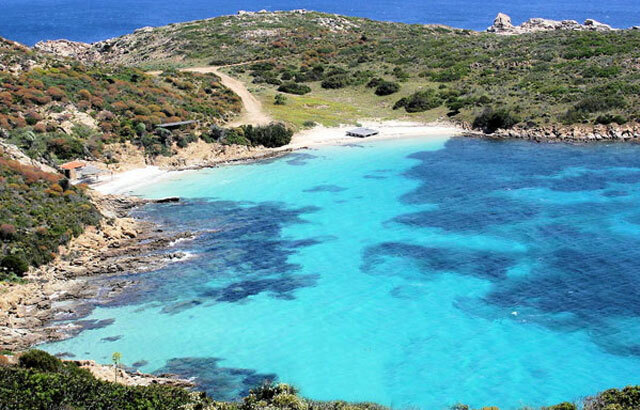 Opposite the isle of Asinara, north of Alghero, is one of the most striking beaches on the island. La Pelosa at Stintino has the finest white sand and shallow water between the islands, creating an effect of remarkable luminescence. Nearer Alghero, recommended beaches to visit are Bombarde and Lazzaretto. On the central west coast of Sardinia lies the peninsula of Sinis. A marine-protected area, it has landmarks of exceptional and rare beauty. Beaches to visit include Is Arutas, with its extraordinary sand made of tiny smooth pieces of quartz, Maimoni, Mari Ermi and Sa Mesa Longa. Driving south, to the isle of Sant’Antioco, linked to the mainland by a causeway, recommended beaches include Maladroxia, Sottotorre, Le Saline and Spiaggia Grande. 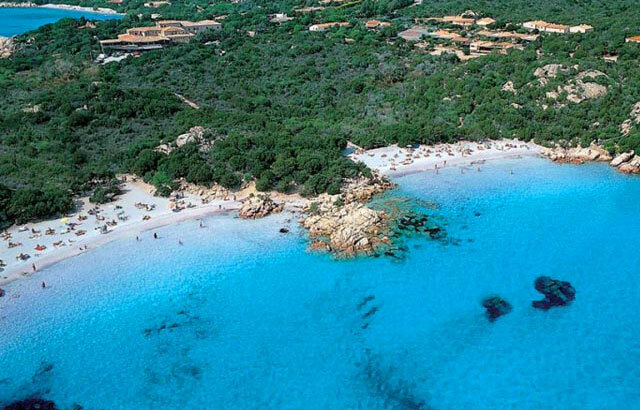 Travelling east along Sardinia’s south coast, near the lovely town of Teulada, is Tuerredda beach. One of the most beautiful on the island, it is a favourite with many locals, as well as visitors to the island. Following the spectacular coastline, the next beaches to visit are those of Chia. With protected sand dunes, expansive stretches of white sand and smaller bays, the beaches of Campana, Su Giudeu and Su Portu are a must. 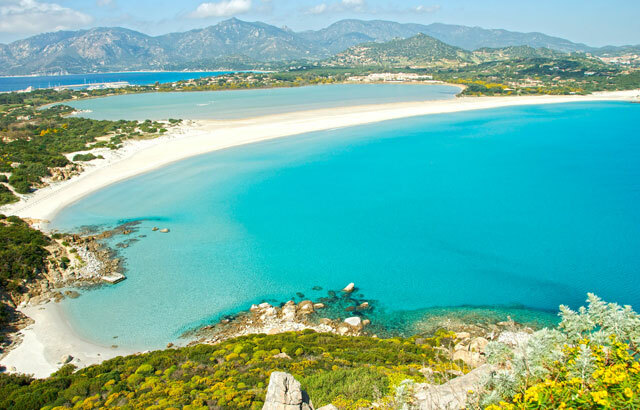 Budget flights to Alghero, Cagliari and Olbia mean that visitors to the island can enjoy Sardinia at affordable prices. The peak holiday month of August sees an increase in accommodation costs, as the Italians enjoy their annual leave, but deals can be found across the island during the rest of the year. The Costa Smeralda caters for the superrich, but visitors who want to enjoy the area can stay in more affordable places in close proximity. Sardinia is the perfect holiday island, with an atmosphere like no other, which is the reason visitors return time and time again.